1. 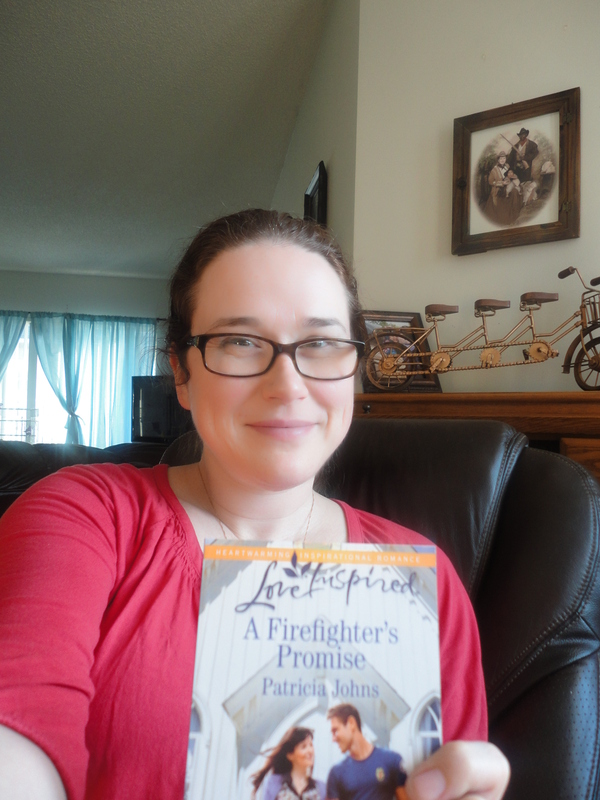 My Goodreads giveaway has 5 more days until the draw! So if you’d like the enter, or if you’d like to tell someone about it 🙂 , the countdown is on. 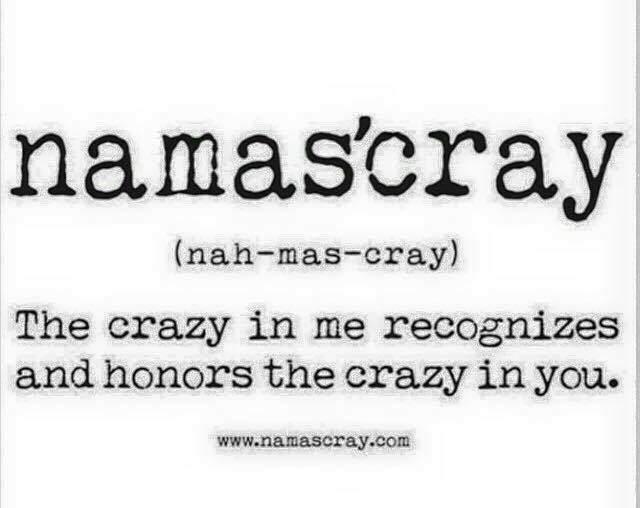 Have a wonderful weekend, everyone! After a busy week of writing, I’m settling in for a weekend of reading. Hope you do, too! 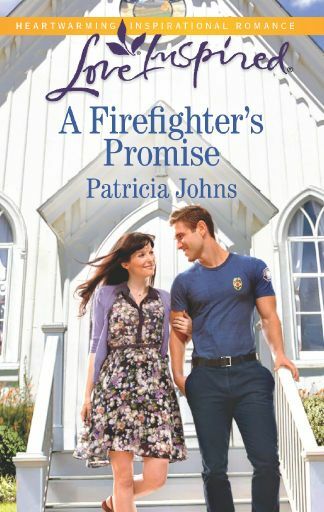 And today, I received my big ol’ box of A FIREFIGHTER’S PROMISE, which hits bookstores May, 2015. Yay! So I’m feeling productive… and awash in books. So stay tuned for a giveaway soon!